Google I/O 2013 is less than a month away and if history is any indication, we are in for a new version of Android. 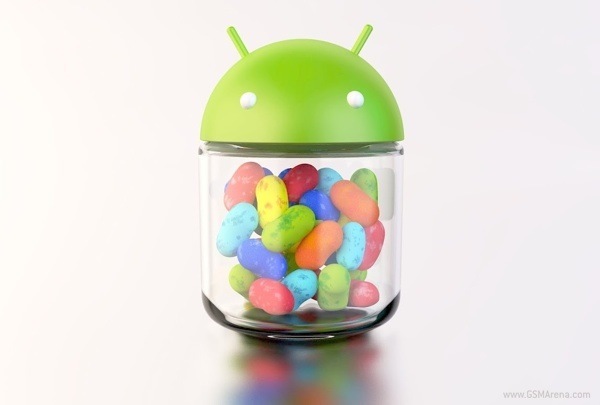 But those waiting for Android 5.0 Key Lime Pie just might be in for a bit of disappointment. You can find more information about this in the source link below. used to love dolphin hd but no more since it is too much bloated now.